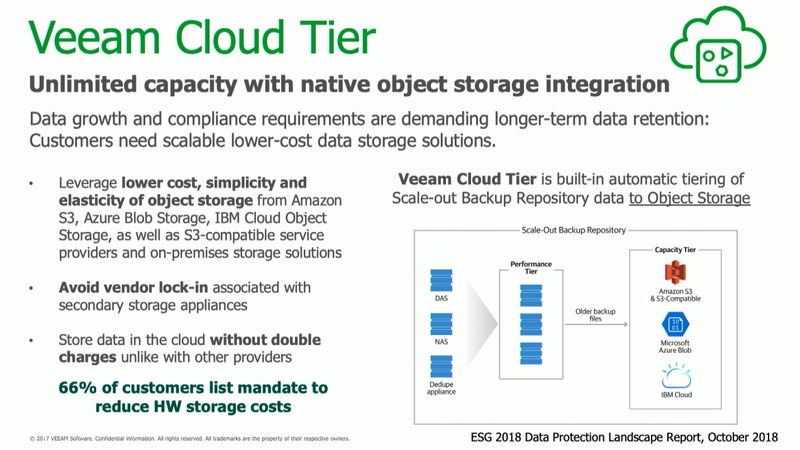 In this episode of Veeam® Live, we will take a closer look at the cloud-specific enhancements coming to NEW Veeam Availability Suite 9.5 Update 4. Veeam Cloud Mobility brings simplified 2 step restores to AWS, Azure and Azure Stack, along with cloud native backup solutions. Learn more about data protection for the multi cloud, including Cloud Tier, cloud backup and Disaster Recovery as a Service (DRaaS).